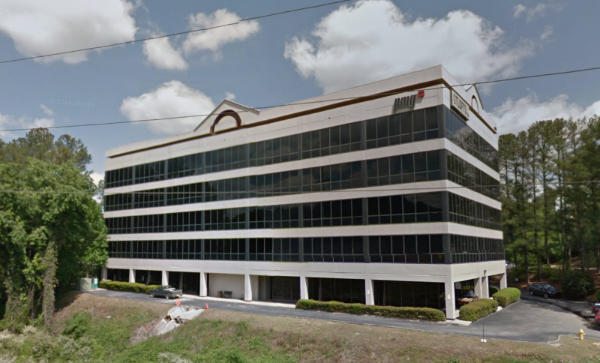 A consulting firm's new lease commenced at 2000 Riveredge Parkway in Atlanta. The company will pay starting rent in the low-$20s per square foot for the 5,500 square foot space. The term of the lease is three years. 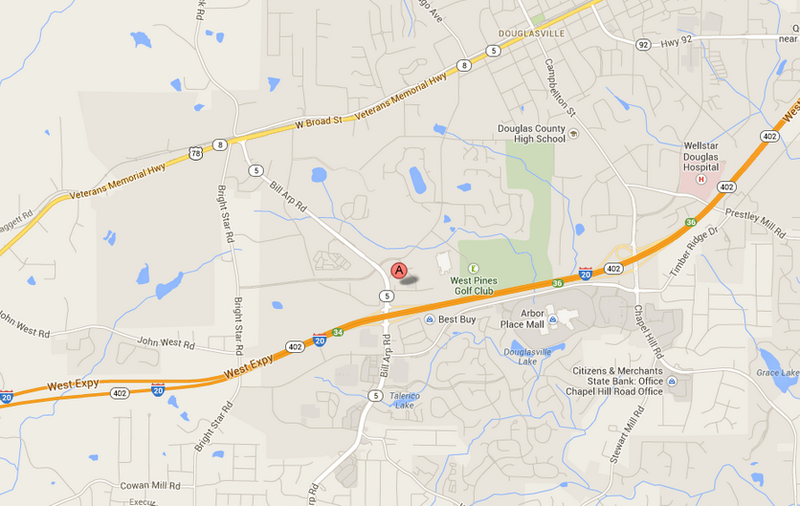 The retailer's new lease commenced at 7200 Concourse Parkway in Douglasville. The company will pay rent in the low-$10s per square foot for the 71,680 square foot space. The term of the lease is 15 years. 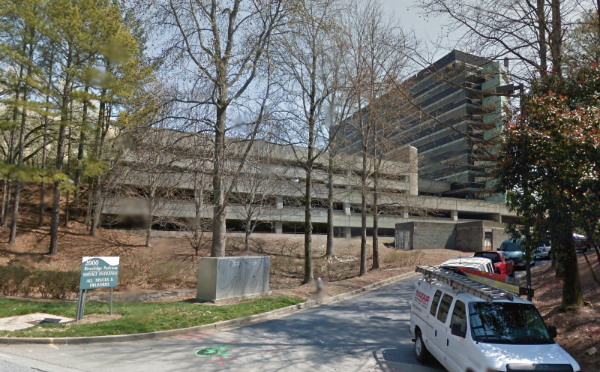 A non-emergency medical transportation company new lease commenced at 4470 Chamblee Dunwoody Road in Dunwoody. The company will pay rent in the mid-$10s per square foot for the 5,922 square foot space. The term of the lease is six years.